The Sheraton Atlantic City is located across from the convention center. 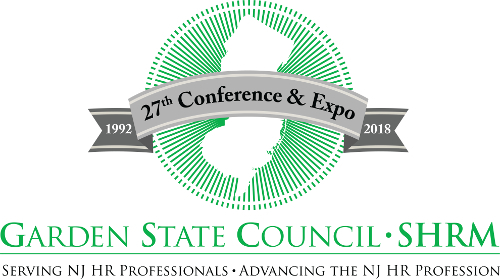 A limited block of rooms have been reserved for our group at the Sheraton Atlantic City hotel which is connected to the convention center by an indoor walkway. Make sure you reserve your rooms early to ensure your space. MUST call the Sheraton and request the special rate for the GSC-SHRM Conference. 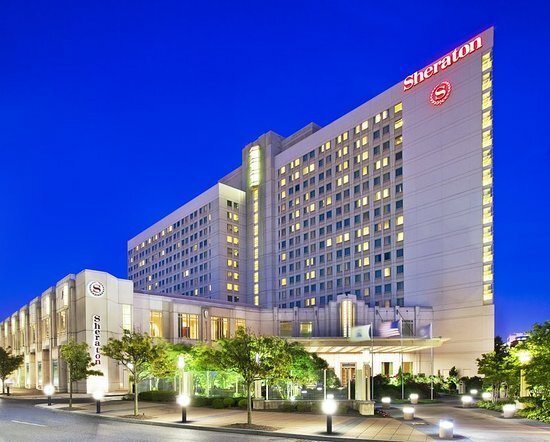 The Sheraton is located with exciting surroundings right in the heart of the city, just a stroll from the famous boardwalk, casinos, and myriad restaurants and within minutes of train and bus stations and the expressway. "The Walk", with over 100 retail outlet shops, is just next door. The Sheraton Club Lounge, which is accessible to guests offers complimentary breakfast, evening hors d’oeuvres and a variety of beverages. It is a perfect environment to meet with others, connect with friends, or relax in front of a 42” Plasma HDTV. There are convenient on-site restaurants such as the Tun Tavern, the Shoe Bar, and other convenient onsite and local dining locations. Atlantic City has a rich history that makes it a fascinating place to visit, for business or pleasure. Best known for the famous boardwalk, the city also offers specialty shopping, world-class entertainment, sandy beaches, Nearby PGA rated golf courses and nonstop casino action. The famous Steel Pier with its amusement rides and arcades, Gardner's Basin, and Atlantic City Aquarium are just a few of the local attractions that all ages will enjoy.